We take care of your travel administration, so you have time for other things. Would you like to save on costs per invoice and have your travel administration perfectly in order? 95% of our clients have already taken this step to full satisfaction. We will be happy to tell you more about our payment solutions for SMEs. As a top 5 global business travel partner, we use the best travel administration system currently on the market: AirPlus Technology Industry Travel Payment Solutions. Or in short: AirPlus. With AirPlus as a travel administration and technology partner, you can enjoy the many advantages: a win-win situation for everyone. That is what we love! You receive one invoice per month (or period). This statement gives an overview of the costs that were made per traveller. You can also add multiple references such as costs allocations or project numbers. The statements are clearly sorted based on these references. All the bookings are by voucher, which means that travellers also no longer have to advance costs themselves. The high-quality data is automatically integrated into the statement, so you can be sure that nothing is overlooked. The VAT on, e.g., the service fees are also listed separately on the monthly statement. Very convenient when you have to prepare your VAT declaration. In short, this system truly simplifies your expense reporting process. The result? An average operational cost reduction of around €40 per invoice. Now you can calculate how much this is on an annual basis! Additionally, you can use a complete Management Information system, which is useful for future negotiations with suppliers. Long-term thinking. Key to success. Book your next business trip via UNIGLOBE. Rob, Director of UNIGLOBE Alliance Travel, about a comprehensive and clear travel administration. Press play and select the English subtitles (cc). Short lines of communication with your regular contact person. We are not a call centre and are up to date with all your individual wishes and requirements. Spending hours searching for the best arrangements and conditions is now a thing of the past. Our specially developed and customised online tools offer the convenience you need. Save hundreds of euros per booking. We can do this through smart ticketing or by making price agreements based on your itineraries, for example. We are part of the global UNIGLOBE network. With more than 1,000 offices in 80 countries, our organisation operates on a global scale. Your personal contact person is available now. 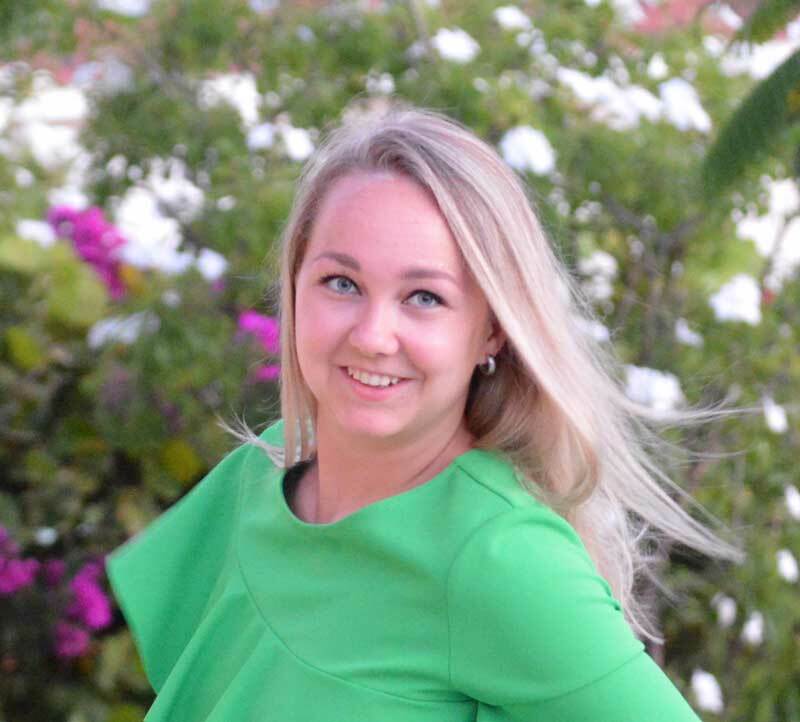 Hi, my name is Ilona, Account Manager at UNIGLOBE Alliance Travel. One of my areas of expertise is creating a clear insight into your travel administration. I’m currently handling the administrative processes for a fast-growing organisation without a Travel Manager. I would like to meet you for a consultation and to offer our advice on how we can improve your travel administration. We developed this online tool with a view on our clients, so we can give insight into your travel costs at any moment. Ilona will explain more about this online tool which you can use 24/7 to get customised reports. This gives you a clear view on your business travel costs per period at all times. A unique and convenient online addition to your travel administration.